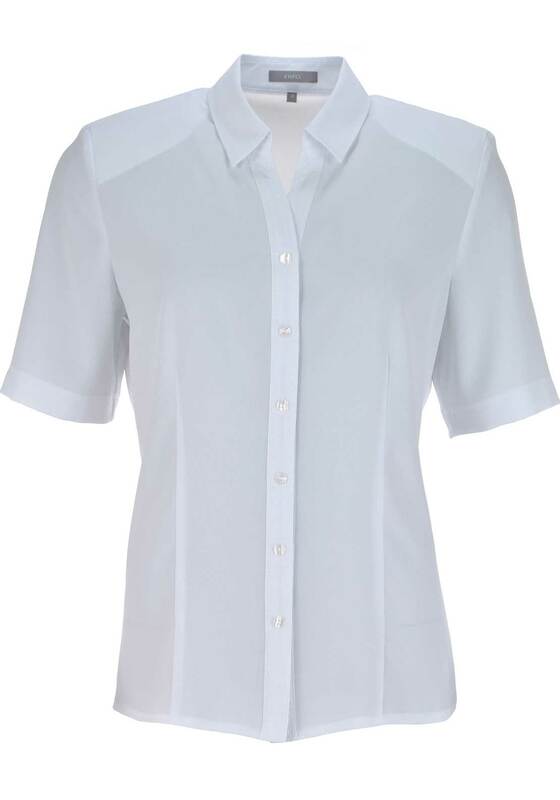 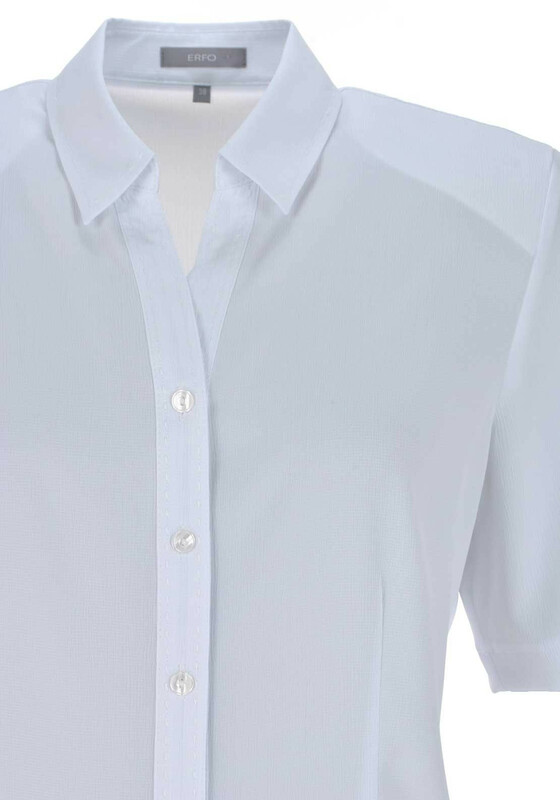 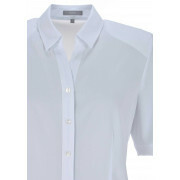 ERFO presents this charming white blouse which would be a practical addition to your daytime wardrobe. 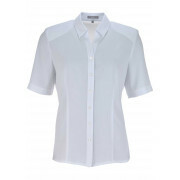 A lovely choice to wear with trousers and a colourful cardigan for work or weekend. 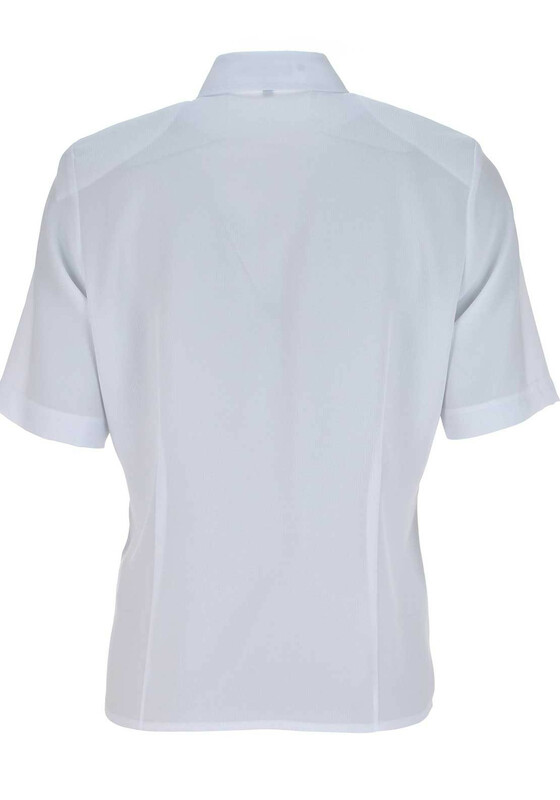 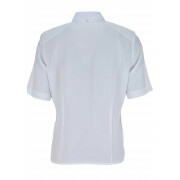 Made from textured lightweight fabric and designed with a straight short sleeve shape. A V-shaped neckline and full button placket completes the look.